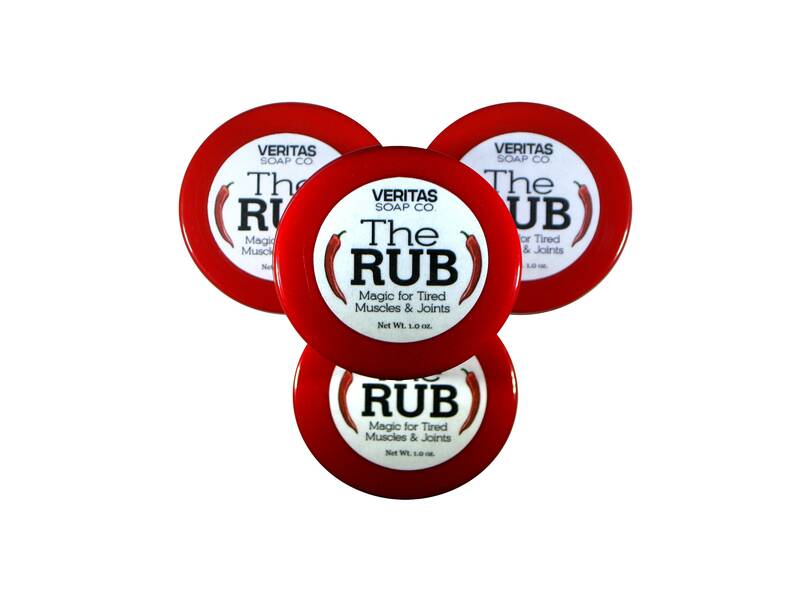 This muscle rub is fabulous for tired muscles & joints. We infuse over a 2-4 week period a myriad of Organic Oils, Herbs and Pepper Powders with Organic ingredients such as Ghost Chili, Cayanne Peppers, Arnica Flowers, White Willow Bark, Pure Clove Powder, Organic Hemp Seed Oil, Organic Turmeric Powder & so much more! The majority of herbs we use come from our garden (Catnip, Rosemary, Yarrow, & Arnica Flowers) to ensure its potency. 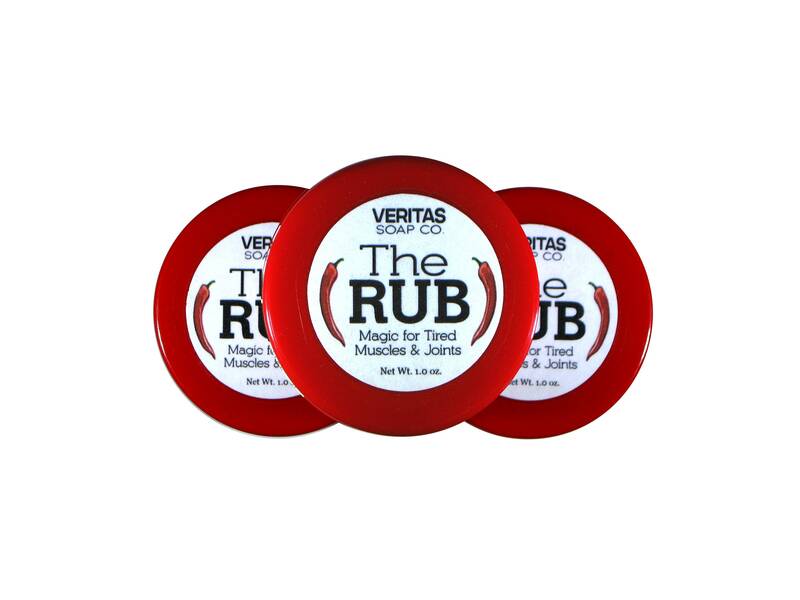 This natural muscle rub has it all! Give it a try wherever you feel pain & feel your tension lift up, up & away! For a more intense penetrating heat apply a heating pad/hot towel to the area for no more than 10-15 min at a time. * Please keep away from Children & Pets. Wash hands after use. 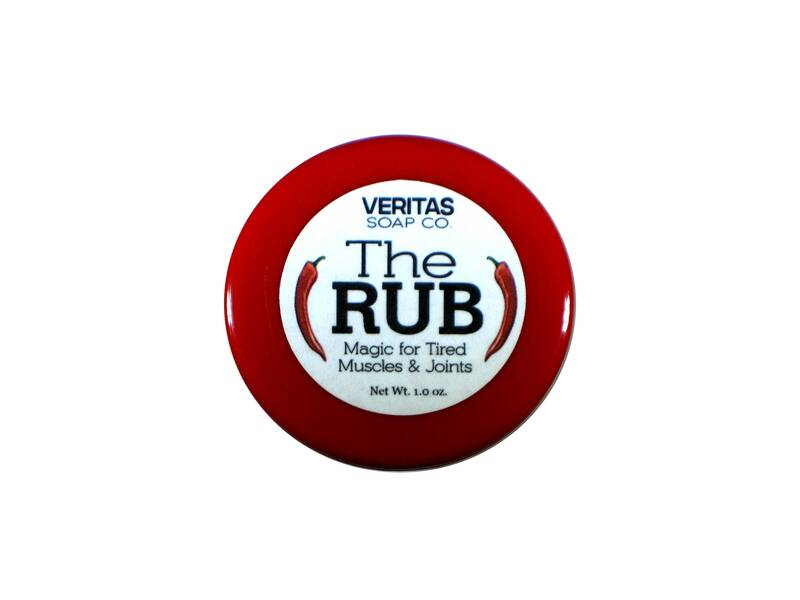 If irritation develops (Remember we use the hottest chilli peppers in the world!) Please discontinue use. Ingredients: Infusion of (Organic Olive Oil, Organic Hemp Seed Oil, Organic Coconut Oil, Aloe Vera Oil, Organic Arrowroot Powder, Organic Arnica Flowers, Organic Catnip Leaves/Flowers, Lavender Flowers, Calendula Flowers, Organic Yarrow Flowers, Organic Ghost Pepper Powder, White Willow Bark, Organic Turmeric, Ground Organic Ginger, Ground Organic Paprika, Organic Ground Cloves), Candelilla Wax, Menthol Crystals, Pure Essential Oil Blend & Vitamin E Oil (Tocopherol). 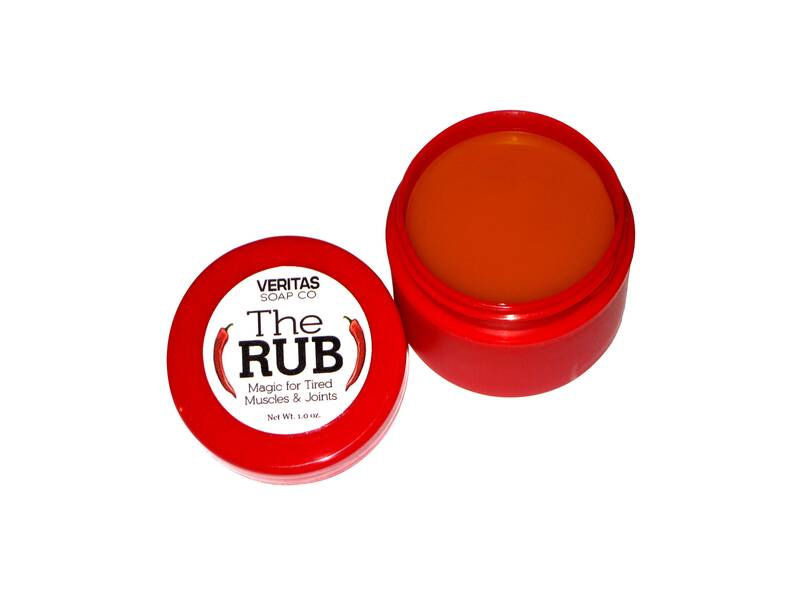 This smells great i am happy to finally have a natural pain relief balm that actually has healing benefits.